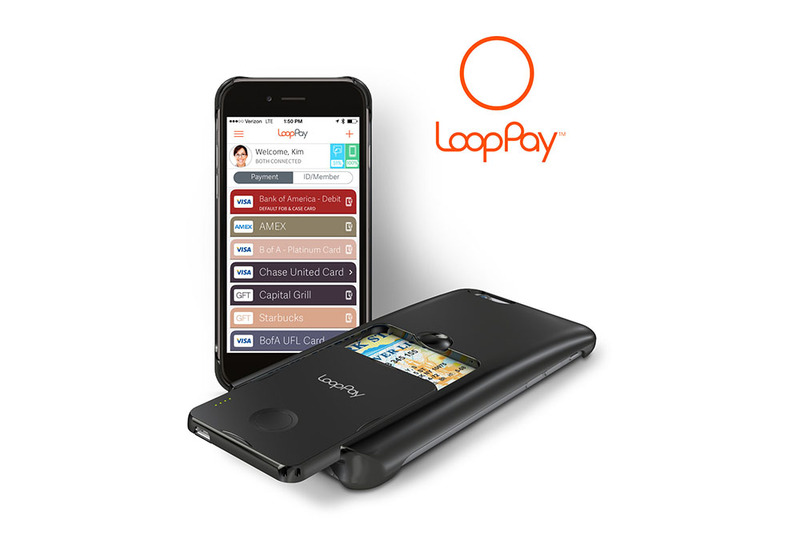 LoopPay, recently acquired by Samsung, is sending out an update to its Android application, plus its card firmware. The updated app includes gift card and branded credit card support, on top of improved Bluetooth connectivity. LoopPay also worked in a new feature called MultiBeam, which sends out multiple signals to a terminal for a greater rate of acceptance at merchants. Keep in mind, this is important since LoopPay does not use NFC technology, and instead, imitates the act of a credit card magnetic swipe. If you happen to rock LoopPay and its little accessory, head on over to Google Play and grab the update.